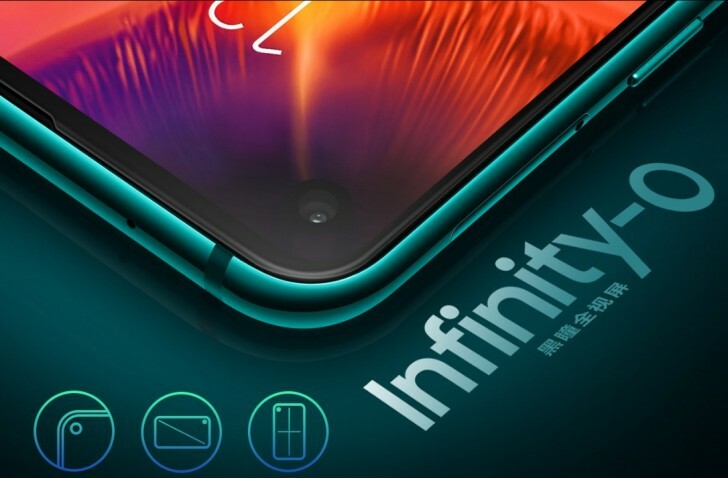 Samsung just announced the world's first smartphone with Infinity-O design as the “Galaxy A8s” with camera hole in the display. That removes the need for the notch, while also reducing bezels quite a bit at the same time as the front-facing camera is simply placed behind a small, circular cutout in the display. The Galaxy A8s is hiding a 24-megapixel camera behind that cut-out, too. 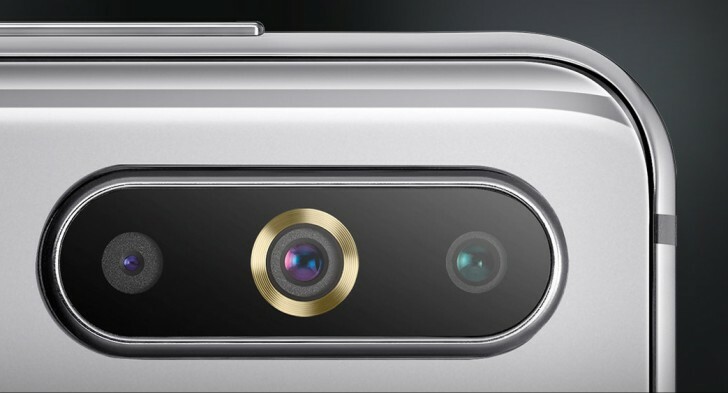 The display measures in at 6.4 inches (with a resolution of 2340 x 1080), and there is a triple camera setup on the back. The Galaxy A8s features either 6GB or 8GB of RAM, and has 128GB of built-in storage. Expandable storage supports a card up to 512GB. And there is a Qualcomm Snapdragon 710 processor running the show. While the Galaxy A8s is officially official now, the handset is only going to be available in China. However, we don’t know when, exactly, Samsung is going to make the handset available to buy. We also don’t know how much it’s going to cost, but considering it’s a mid-ranger hopefully the price tag isn’t too high. Even with that Infinity-O cutout. It's available in Blue, Gray and Green - all appear to be gradient colors. 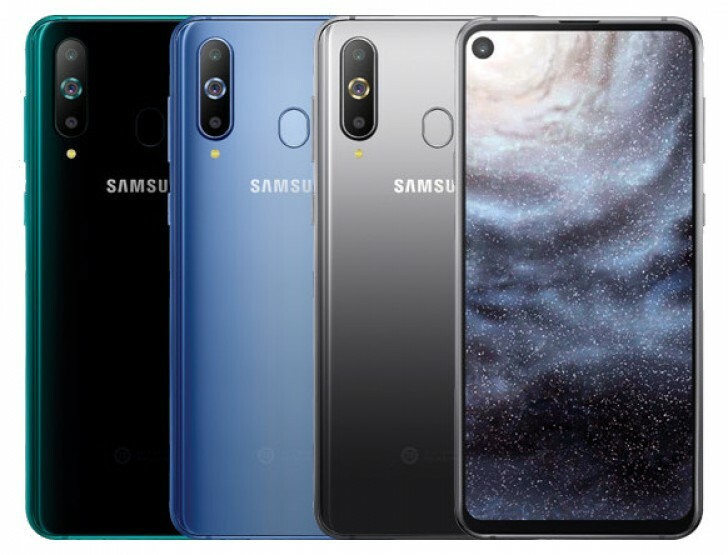 Pre-orders for the Galaxy A8s are scheduled to kick off on December 21, though, so the final bit of details should be revealed before that date rolls around. What do you think of the Infinity-O design? Prefer this over the notch?